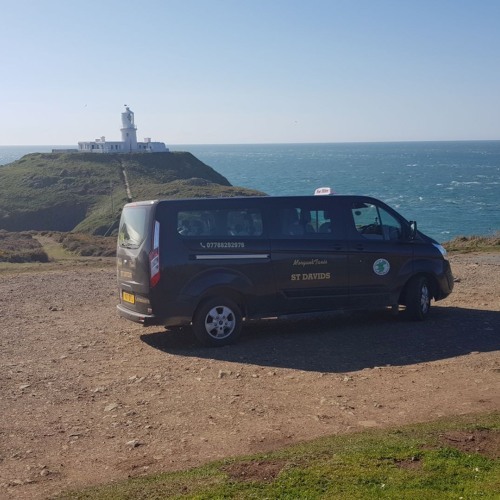 Based at St Davids, Pembrokeshire, Morgan’s Taxi Service is focussed on providing high-quality service and customer satisfaction – we will do everything we can to meet your travel needs. 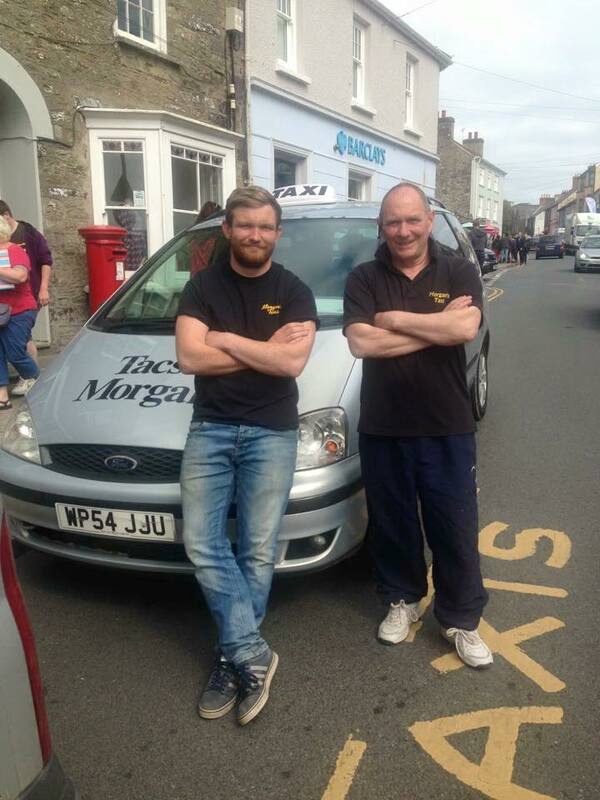 Wedi’i leoli ger Tyddewi, mae gwasanaeth Tacsi Morgan yn canolbwyntio ar wasanaeth o safon uchel i’n cwsmeriaid. Cysylltwch â ni a gwnawn ein gorau i ateb eich gofynion. 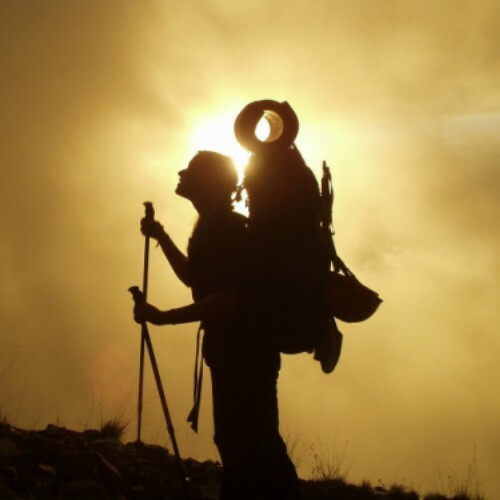 At points convenient for walkers, particularly along the Pembrokeshire coastal path. 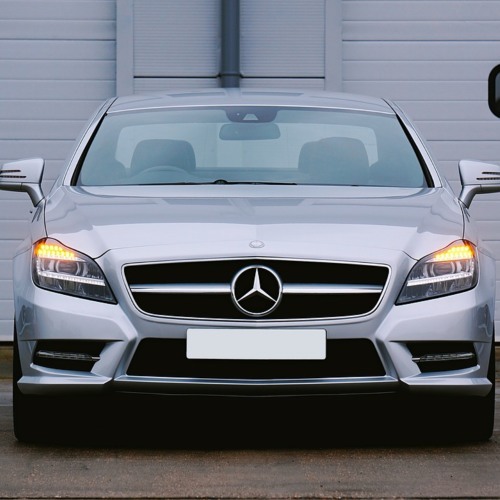 If you’ve got too much luggage to carry we can pick it up and take it to your next accommodation. 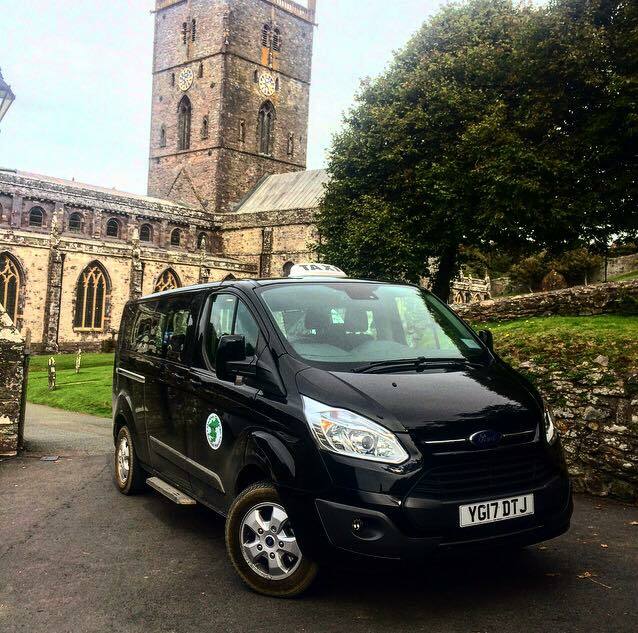 We offer a six and eight seater taxi so can accommodate larger groups and families. 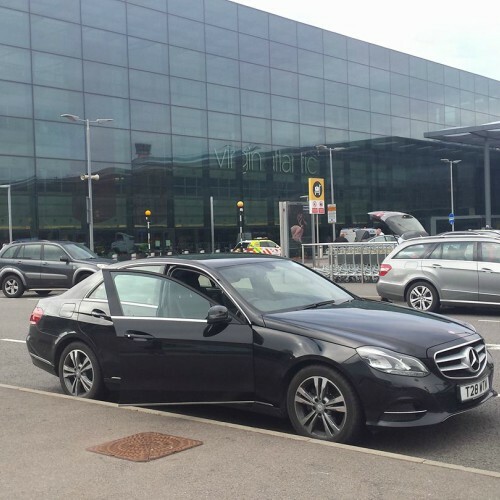 Long distance to airports rail stations and Ferry terminal at competitive rates.